Kaplan Schweser CFA 2017: Is This Really the Better Prep Course? » Kaplan Schweser CFA Review: Is This the Best Prep Course? 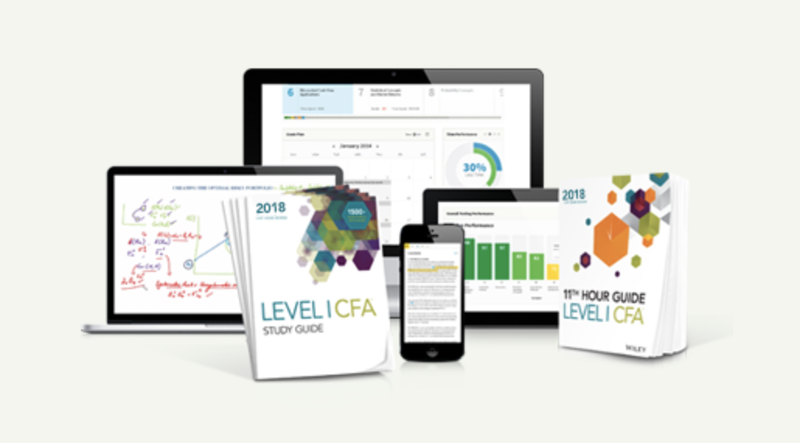 Kaplan Schweser CFA is the most established brand in the CFA prep course market. For years, candidates could either use CFAI textbook alone or CFAI plus Schweser. Nothing else… until recently when real competition finally showed up. Is Schweser really that good? Should you stick with the biggest name in the industry, or is there a better product on the market? Let’s find out. 1. SchweserNotes The 5-volume Schweser notes are well known for being clear and concise, with practice questions at the end of each topic. 2. QuickSheet A flashcard equivalent summarizing key formulas, definitions, and concepts. 3. Practice Exams There are 6 full-length practice exams featuring online performance tracking to compare one’s scores to those of other candidates. 4. Study Calendar A detailed (but static) study planner. 5. QBank A test bank with thousands of multiple-choice questions with answer explanations. You can access the QBank online or offline. 1. Candidate Resource Library Videos for your reference and for learning core concepts. 2. Ask Your Instructor Questions are answered within 24 hours. 3. Online/live Weekly Classes For live classes, there is an additional cost of $300-$500. 4. Schweser’s Secret Sauce® (PremiumPlus only) A final review, which is equivalent to the 11th Hour Guide from Wiley. Let’s look at the strengths and weaknesses of this review course. After going through a series of acquisitions (Kaplan, Schweser, and Stalla), Schweser pretty much consolidated all major players on the market to become the de facto monopoly. In recent years, promising competition has popped up (such as Wiley, who acquired Elan) but the Schweser brand name is still so strong that many candidates don’t bother to consider other providers. The notes are written for busy candidates looking for efficiency. Furthermore, the notes are a lot more precise than the CFAI text book. If you are familiar with a certain topic but need a nice summary of what is covered in the CFAI book, these notes are very helpful. Many candidates appreciate the brevity of the Schweser notes, which makes studying more manageable. The videos cover the important areas. They don’t mean to teach you concepts from scratch, but rather, they are more of a recap you can come to once you’ve finished a reading. Some people find the videos useful, while others don’t. Your appreciation for them depends on your learning style. I am not 100% sure, but based on the information available, Schweser has the most number of mock exams — 6 each for Levels 1, 2, and 3. The flip side of being precise is inadequacy. For some readers, Schweser tends to gloss over vital details. This is especially so in the toughest readings, which leave out certain important points that are otherwise well covered in the curriculum. The difference is more apparent in the video instruction. Wiley’s videos are much more in-depth than Schweser’s. But, this could be good or bad depending on your needs. Similarly, for those who have tried both Schweser and Wiley, most seem to agree that the presentation of the Wiley questions is closer to how the CFAI presents questions (in the CFAI textbooks). In terms of final review, Schweser’s Secret Sauce is also considered less detailed than Wiley’s 11th Hour Guide. Andy Holmes is great, but other instructors aren’t terribly impressive. Don’t get me wrong — they perform well in terms of delivering the concepts. And, if you accept that CFA prep is destined to be boring and that it’s fine for instructors to read from the script without adding their 2 cents to anything, then there is nothing to complain about. But the fact is that there are other video lecture series that are a lot more engaging, lively, and meaningful. It is not surprising that Schweser demands the highest price for its courses, given its dominant position in the market. If you need to retake the CFA exam, Schweser offers a 50% discount on its Premium Packages. And this is almost pathetic compared to what their competitors are offering. Both Wiley and Fitch have a free trial, which I think it is a great (and necessary) feature. As a customer, I want to see how things work before shoving >$1,000 for one product. The free trial also proves that the provider is confident in their products. 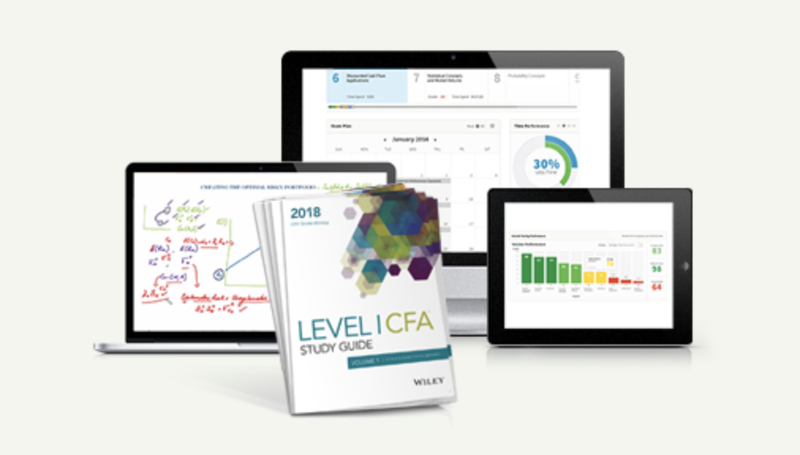 The Schweser CFA prep guide is a solid offer with a full set of notes, videos, and Qbanks. It does a great job summarizing concepts and notes for those who find the CFAI textbook overwhelming. However, the fact that Schweser doesn’t offer any “try before you buy” bothers me. And to me, it isn’t fair to customers, given how easy it is to set up a 1-day free trial online. Because of this, my general recommendation goes to Wiley, whose materials are just as good and come with plenty of guarantees.